Let's Work Together... (956) 783-8991 Call us now ! 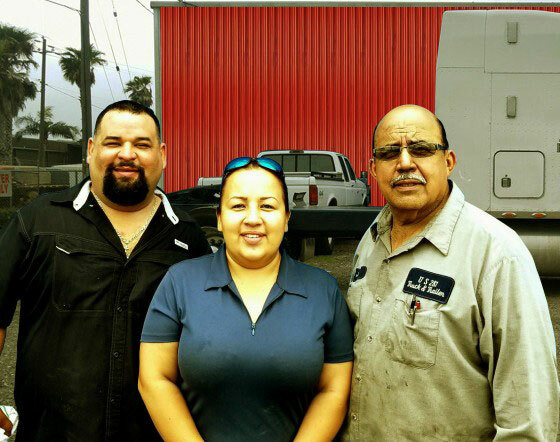 US 281 Truck & Trailer Services LLC | 101 Pennzoil Loop South, Edinburg Texas 78542, USA PH: (956) 783-8991 | Google+ We provide road service and service trucks , trailers and all other commercial vehicles in the entire Rio Grande Valley including Rio Grande City, Harlingen, McAllen, Edinburg, Alton, Palmview, Pharr, San Juan, Alamo, Mercedes, Weslaco, San Benito, La Feria, San Manuel, Encino, McCook, and Falfurrias. Copyright © US 281 Truck & Trailer Services LLC. All rights reserved.